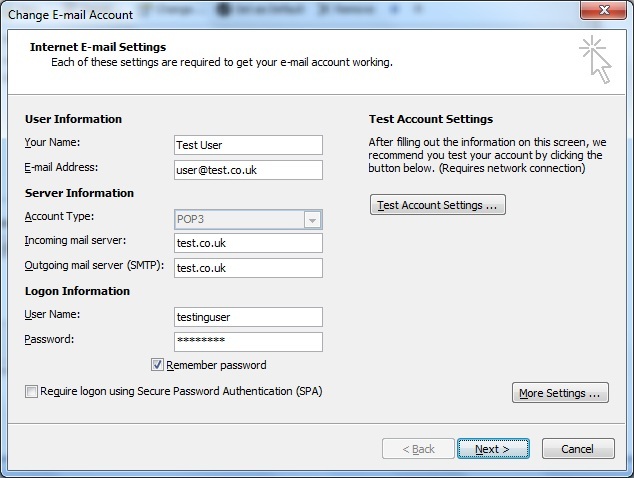 YOU ARE HERE: Home » Support Guides » Evolvit Support » Email » Pop 3 » How do I change Pop3 email account settings in Microsoft Outlook 2010? 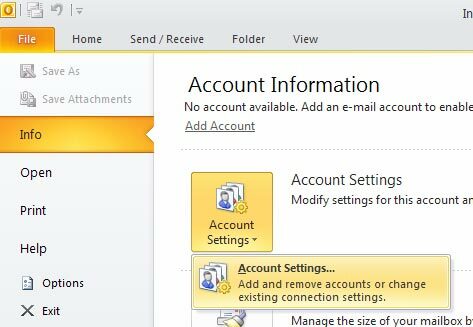 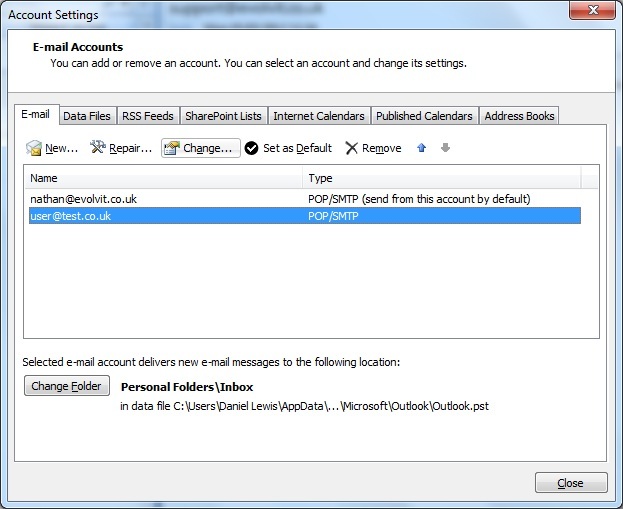 Follow our guide below to change Pop3 email account settings in Microsoft Outlook 2010. 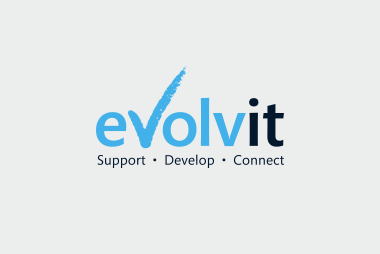 If you run a business then why not chat to us about our computer support services in Bristol and beyond.